Asus has revealed Zenfone 2 in different variants, trying to repeat their success with the first generation of Zenfone series. 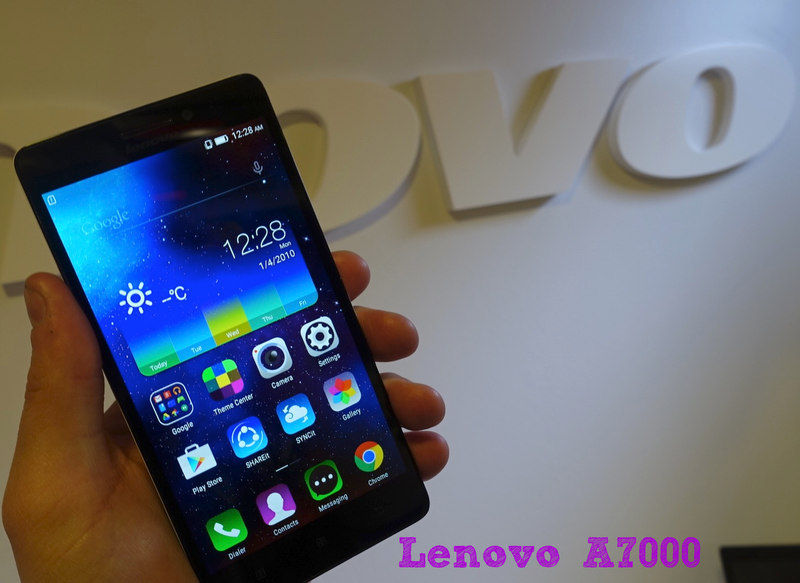 Lenovo gained some market with A6000 and now they want some more with Lenovo A7000. Both Lenovo A7000 and Zenfone 2 seems to compete with each other as both are taunting similar price tag [Zenfone will be slightly above $200, but A7000 will be a bit lower]. People will be in a great fix to select between them so we are here with a well detailed review of both phones to make it easier for our readers to select one for them. When Asus launched Zenfone 4 and 5, they were concerned about the price competition and providing a quality product to customer. They have worked in detail to optimize launcher, messaging, calendar, weather user interface and created custom apps. These apps are regularly updated and they take bug reports very seriously and act fast. They are also releasing regular bug fixes and updates on OTA. Asus has developed a good eco system with their zenui and apps for zenfone series and now they are expanding with Zenphone 2. But this time instead of trying to keep it in budget they have gone ahead and bundled some good specs on phone. This time you will get latest Intel Atom processor, 16GB Storage, 13MP camera and 4G capabilities. Lenovo learned a lot from Asus and LG and thus they developed user interface engine that performs really good and have a great feel. VibeUI is developed by Lenovo to provide a smooth interface and snappy functionality to users. I have used it on Lenovo A6000 and it’s pretty good. But Lenovo instead of Snapdragon processor selected to go with MediaTek processor. With Lenovo A7000 you will be getting a Octa Core processor, 4G capabilities, 8 GB Storage and 8MP camera. Zenfone 2 is powered by an advanced Quad Core Intel Atom processor and PowerVR graphics. It is bundled with 2GB RAM. On the other side, Lenovo A7000 is powered by an Octa core mediatek processor and latest Mali GPU. It has the same amount of RAM. Zenfone 2 score 40K plus in Antutu benchmark score but Lenovo A7000 goes just 38K. An octa core processor may be slightly better in multi-tasking but I would say that Intel processor will give better in terms raw processing. Although, on Lenovo A6000 most of games were able to run because of Snapdragon processor. But this time Lenovo A7000 has taken a big risk with MediaTek processor which have a long history of heating and cloaked performance. So if you are gamer and use multiple apps I would suggest selecting Zenfone 2. Zenfone 2 VS Lenovo A7000- Battery performance. Both the companies have developed hardware and software to target the customer who like Clicking photos and videos. Recently, Asus launched Zenfone Zoom and Lenovo unveiled Vibe Shot. Both are very competitive devices and they are using similar image enhancement software on their other devices as well. So you will be getting good image quality on both Zenfone 2 and Lenovo A7000. But zenfone is going to have a 13 MP camera and Lenovo will features an 8 MP cam. 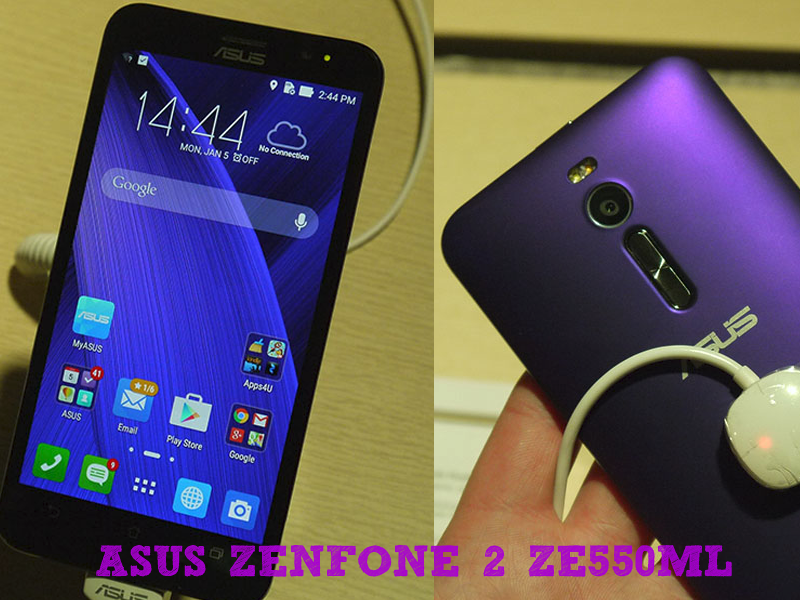 Thus Zenfone will be slightly better and advantageous for users. Lenovo A7000 is really a great phone for a price below $200. You will get almost all essential features with the Dolby Atmos sound system, which is really awesome. But when you invest few more bucks for Zenfone 2 you will get lots of extra features like Gorilla glass screen protection, 13 MP camera, 16 GB storage. Both the phone are marvels and going to be the best phones of Year 2015.